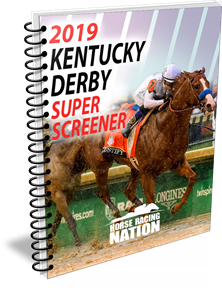 The Super Screener’s top two picks, Spinoff and Sueno finished 2nd and 3rd at fair odds. It was By My Standards that jumped 12 points forward in this start to hold off a game Spinoff for the win. Spinoff was wide throughout and needed this race moving forward off his 2019 debut. 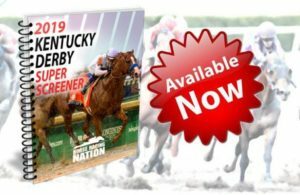 He will move forward in a big way off this race, and By My Standards may have run his Kentucky Derby race right here… expect a regression from that rival next out. Trainer Todd Pletcher says he’ll train Spinoff up to the Derby. That’s a concern, as it is a similar path Destin took to the Derby a few years ago, and he managed just a 6th place finish that year. However, Always Dreaming was very lightly raced coming into the Kentucky Derby and we know what transpired there. #5 Cutting Humor – TOP VALUE/OFF PACE – Two races back this colt finished 2nd to Bourbon War off the bench posting a lifetime top. Regressed off that effort in a quirky version of the G3 Southwest Stakes. In that race he was tough to handle early and got knocked off stride and lost a couple of lengths then was 4 wide around the final turn and came up empty. Willing to forgive that effort as he faces easier here (except for #1 Mucho Gusto and perhaps #2 Anothertwistafate. Jockey John Velazquez remains loyal. Definitely a viable Kentucky Derby contender and Pletcher may also opt to train this one up to the Derby as well. 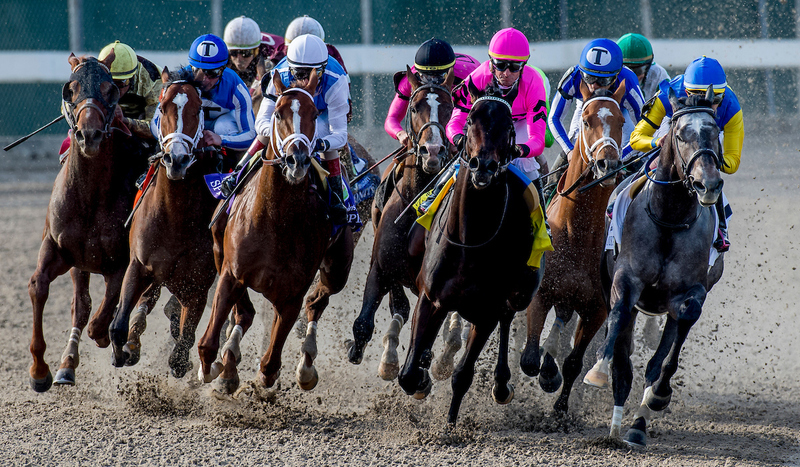 All the graded stakes action this Saturday will be held at Gulfstream Park and Santa Anita, as that track reopens this Friday pending any other issues. 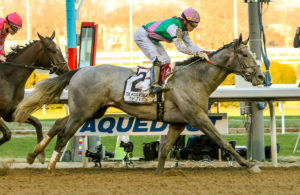 The highlight of this weekend, of course, is the G1 Florida Derby which marks the launch of the final round of key Derby preps culminating with the running of the G1 Arkansas Derby on 4/13. ← Previous Story Rebel, Rebel Recap!